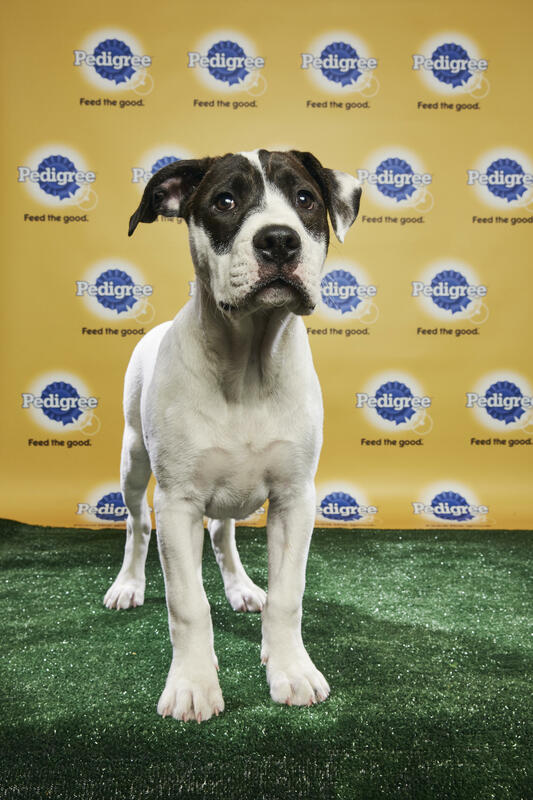 These rescued puppies playing in this year's Puppy Bowl will win your heart. 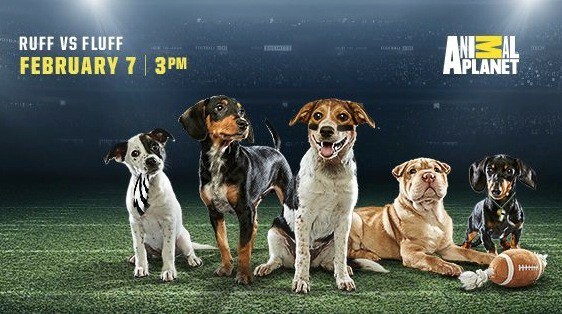 The Super Bowl is only one month away and Animal Planet has released the starting lineup of its annual Puppy Bowl, which famously airs on the same day. This year's 14th epic showdown will feature 90 adoptable puppies from 48 rescue centers around the country placed on either #TeamRuff or #TeamFluff to face off for the coveted Chewy.com "Lombarky" Puppy Bowl trophy. The annual Puppy Bowl features adoptable dogs from animal shelters and rescue groups around the country, all vying for the title of MVP (Most Valuable Puppy) and one puppy in this year's Puppy Bowl has roots here in Macon. Juniper (#19) and her mother Annabelle were once housed at Macon-Bibb County Animal Welfare before being rescued. Animal Refuge League of Greater Portland is "paws-itively excited to announce they will have a pup featured in Animal Planet’s Puppy Bowl XIV! Juniper, an energetic brindle pup, will make her on-field debut during this annual fur-filled event on Sunday, February 4th, at 3pm as part of Team Ruff. Juniper’s mom Annabelle arrived to the ARLGP in late-June of 2017, as a very pregnant dog. Annabelle went to an amazing foster family, where she gave birth on the Fourth of July to 10 beautiful pups." How the Animal Refuge League of Greater Portland pick Juniper? "Well, with paws built for tackling and a zest for wrestling with her siblings, we thought Juniper would dominate the field and her opponents. We’re happy to say that Juniper, her nine siblings and mama Annabelle are all in their loving adoptive homes." The Puppy Bowl XIV premieres Sunday, Feb. 4 at 3 p.m. ET on Animal Planet.